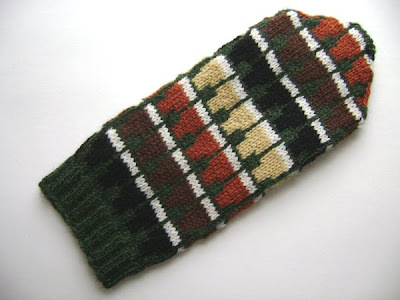 spillyjane knits: Fancy some Mittens With Pints On? It's been a while, but here they are: These are the long-awaited (and newly-released) Mittens With Pints On (Ravelled.) Available now, here, on Ravelry and here, in my Etsy shop (soon.) They're the ultimate accessory for that chilly pub crawl! These mittens are easily sized-up, should a larger size be required. 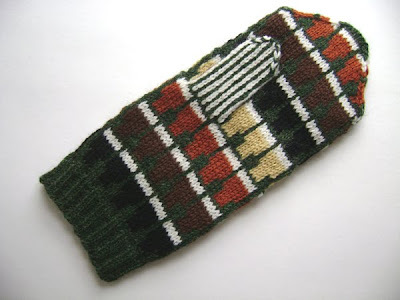 These mittens would be an ideal first colourwork project for someone new to the technique. ...and there are Socks With Pints On in the works. Keep an eye out for those. These are really cute! The colors look gorgeous together. June 14, 2010 at 8:01 a.m.
June 14, 2010 at 10:35 a.m. These are GREAT! You have the most beautiful mittens ever! June 14, 2010 at 11:34 a.m.
Would make a perfect christmas gift for my drinking buddies! June 14, 2010 at 7:18 p.m.
June 14, 2010 at 10:13 p.m.
June 16, 2010 at 10:03 p.m.
June 26, 2010 at 10:40 p.m.
Ah. Now I have to make some. Blame Yarn Harlot. January 7, 2011 at 4:34 p.m.